In this last week before we go back to our regularly scheduled program, I'd like for you to fill out a little survey. It's your chance to alter the course of the book! Have a minute? Contribute your brilliant thoughts to this small survey. I'll summarize what I learn in next week's post. ... we'd have a SearchResearch Challenge this week. BUT... as you know, I'm working on a book about the SearchResearch experience. It's not about SearchResearch per se, but about what we learn here--how to frame questions and how to use our research skills to answer those questions. Well, the update is that I'm nearing the end of Draft 1. So, for the next 7 days, I'm working on a deadline to get everything done and turned in for first round of editing. This has been a tremendously exciting project, and I hope you'll all recognize some of the chapters! Our blog has been incredibly influential, and as I'm wrapping up the first round of writing, I'm constantly re-finding ideas that we've shared over the past few years--and I appreciate all of your comments. Thanks for all the ideas and support over the past 8 years! PowerSearchingWithGoogle.com logo--almost 4M students have taken the class. Don't go away. I'll keep updating you with progress as the book goes forward... and there will be another Challenge next week. In the meantime, Keep Searching! ... but perhaps it was more complex than I'd thought it would be. pretty quickly finds similar contraptions. Note that I added in the -constellation to get rid of all the "Big Dipper" constellation images. And once you see these "cups with odd handles," you'll learn that they're called dippers. Unfortunately, I couldn't find an exact match to the white cup shown on the label... but close enough. 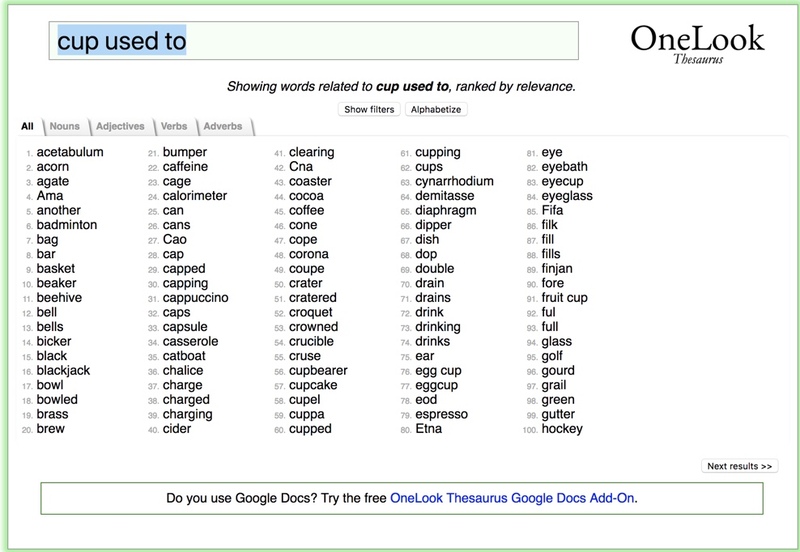 Of course, if English isn't your first language (or if you just can't think of what that word might be), remember that you can always use a reverse dictionary to help find synonyms or a word that fits your semantic notion of what you seek. Here I searched for the phrase "cup used to..." (in the sense of "an X cup is used to..."). I don't know quite what X is, but as you can see, a bunch of great terms show up, most of which you can ignore safely. (Acetabulum? Acorn? Agate? Probably not.) But when you get to dipper (number 64), you can do that search with that, and you're on your way. And you'll learn that the handle of the dipper is intended both to make it simple to hang onto the edge of a milk pail (or bucket), and the angle keeps it tilted away from touching possible contaminating surfaces. Obviously, I successfully ordered this item. What SHOULD I have called this thing that looks-like-a-croissant? When in Switzerland, what are these called? 3. I understand more German than I speak, but every so often I would hear someone say something odd. One construct I heard that seemed odd always involved people's names. For instance, "Wo ist der Hans?" Can you figure out why that sounds odd to me (a native English speaker), and why the word "der" is in that sentence? which took me to this fascinating article on StackExchange (which is often a very high-quality source for information about technical topics, including language). The nice thing about the StackExchange is that you can read multiple comments with different perspectives. This article points out that using the definite article before a proper name is a southern German-speakers convention. It's a pattern that's clearly used in places like Bavaria, and down south into Switzerland and Austria. 4. Speaking of understanding German... One Saturday evening I was attending a concert at one of the local churches, which are often venue for chamber groups. The director stood up at the beginning of the concert and started speaking in German. "No problem," I thought, "I can understand this!" I listened happily for a couple of minutes until suddenly, everything changed: He was still speaking, and it sounded like German, but I couldn't understand anything! Can you explain what happened in my few minutes of non-understanding? where I quickly learned about Swiss German. I guess I'd learned about it before, but I'd never noticed it in a public forum, and read several articles--here's one from Quora--about how it really IS different than standard "High German" (Hochdeutsch). Here's another article about the differences, but the differences are substantial, which explains why it would be unintelligible to a German-speaking neophyte like me. 1. Reading in a topic area after a simple query can often answer questions. 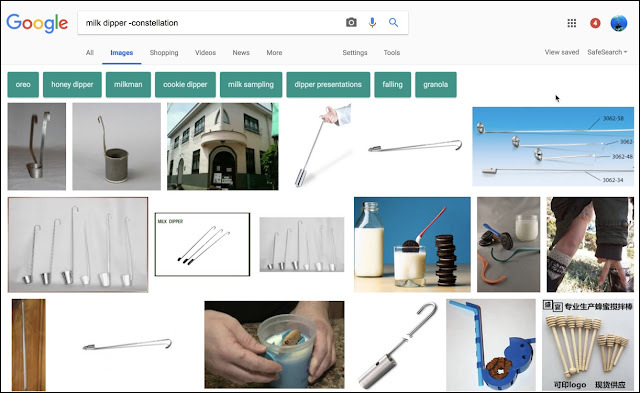 Although my initial query about the milk dipper didn't initially answer my question, after skimming through images to find near look-alikes, it became clear what was going on. Search skills don't make cultural differences vanish, but they definitely make the world more intelligible! 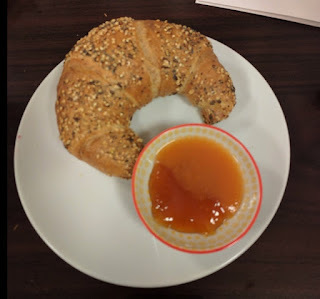 Search Research Challenge (5/10/18): Swiss mysteries? ... over the past couple of years. Partly it's because I go there for work, but part of my work last year was teaching a semester-long class in Social Computing at the University of Zürich. I suspect that Regular SRS readers will make short work of these questions. But knowing how to search for these small cultural questions as they arise was a great source of comfort to me as I was navigating throughout central Europe. Search skills don't make cultural differences vanish, but they definitely make the world more intelligible! Let us know how you found the answers! Answer: What do these symbols mean? 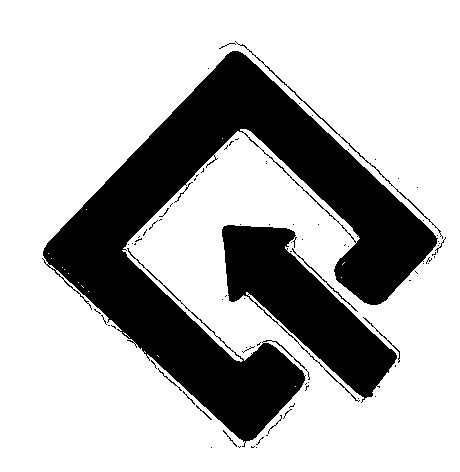 But as we found out this week, if you don't already know what a symbol means, it's sometimes difficult to figure it out. 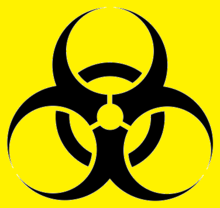 For instance, this symbol means biohazard. 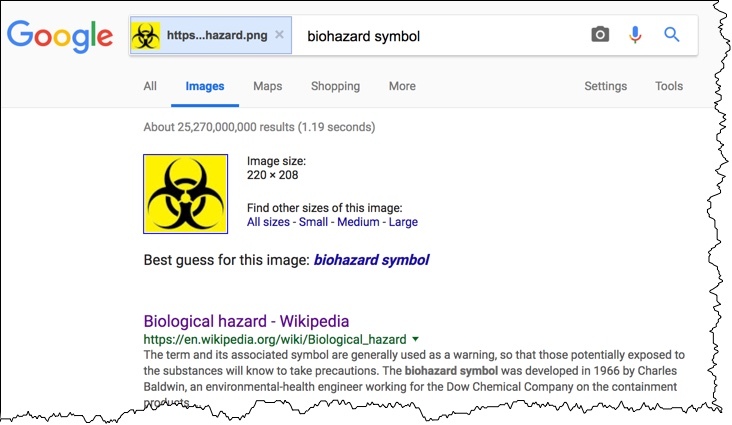 And this one is easy to search for: A search-by-image of the above symbol quickly leads you to the best guess for this image, "Biohazard symbol." You can click on the Wikipedia link, which takes you to an Internet Archive page with the history of this symbol's development. (Interestingly, the symbol's designer, is quoted as saying that "...".) You can hear a great 99%-invisible article, but NOT a podcast, on this topic at their Biohazard. As you can see, there's a hit in the "Visually similar images." 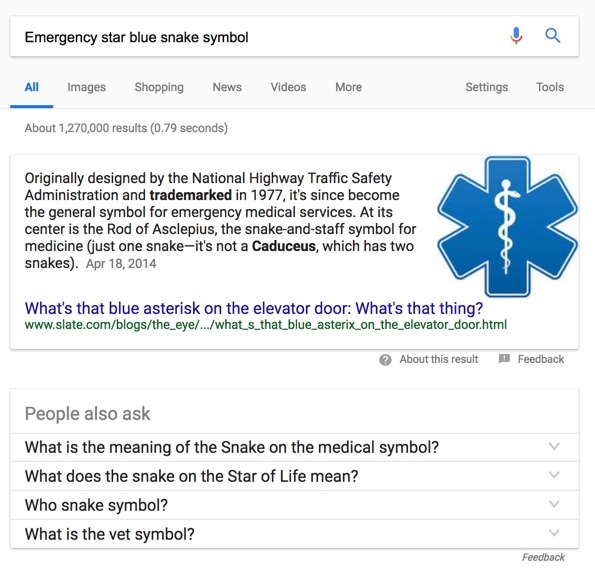 When you visit that page, you learn that it's called an "Emergency star" (although notice that this hit has a caduceus, with 2 snakes, a symbol we've talked about before). 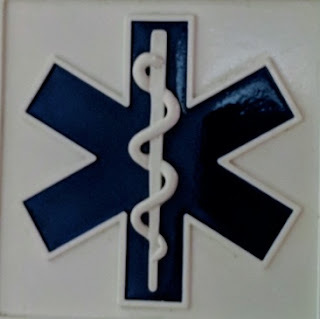 It's easy to find that this is the "Star of Life," originally designed by the National Highway Traffic Safety Administration and trademarked in 1977. Since then, it’s become the general symbol for emergency medical services. At the middle is the Rod of Asclepius, whose name in invoked in the original Hippocratic Oath. Around the staff and snake are the six points of the Star of Life, each point signifying the stages of EMS care: detection ; reporting (e.g. dialing 911); response; on-scene care; care in transit (the ambulance); and transfer to definitive care (a hospital, typically). And, in particular, I found this symbol on the wall of an elevator where it means that the elevator is big enough to hold a stretcher. This turned out to be a bit tricky. And THEN did a search-by-image. This is great, but there are lots of near misses, and nothing exactly like what I was looking for. Here's the nearest miss I found, at a site called IconFinder! I searched for this, and found (on page 2) a link to the page I was seeking. When I saw Luís Miguel's solution in the comments, I thought I'd give him the floor here and describe more-or-less the same solution (but without Photoshop). 1. Zooming on image, on Chrome. I'm using an installed extension for this: Enhanced Image Viewer. 2. Grabbing and free-hand clipping the image with an installed app I use quite often: PicPick (this does screen captures of all kinds, but it's also a color picker, a pixel ruler, a protractor and more). 4. 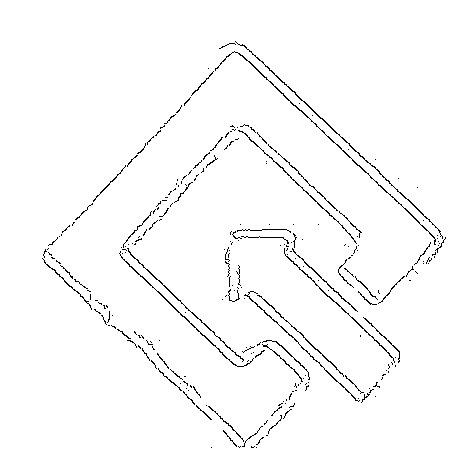 Opening this image in Paint and cleaning (erasing) all that is not the outline. I find GIMP and Photoshop too unfriendly and their learning curve is terrible, so that's why I don't use anything other than these basic tools whenever I need. And I don't need them very often anyway. 6. The unproductive "symbol" and "icon" search descriptions may very well have happened in my first search a week ago. 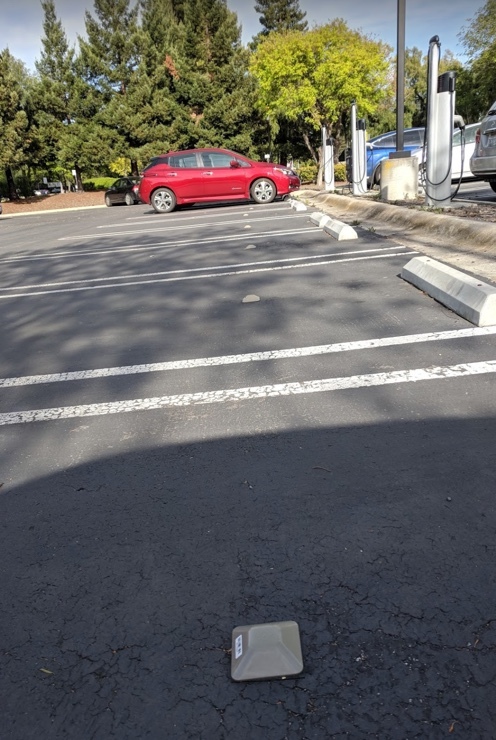 I probably tried "parking", because it was in your description. I doubt remember having tried "traffic", which it's the only other word in your description that might be relevant. So my guess / half recollection is that my manipulated image, together with the descriptor "parking", yielded the OttoQ symbol. tells us that was a company that did real time parking data collection via OttoQ’s proprietary detection hardware (the dot seen above). As Regular Reader Remmij pointed out, Ottoq seems to be out-of-business these days. With this additional bit of context (there's one dot per parking space), it's clear this is a traffic management solution. 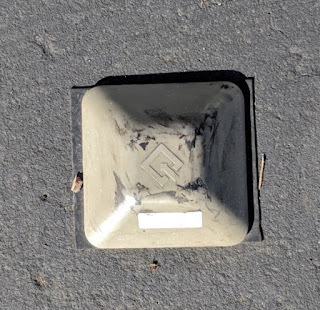 Here a Search-by-image works pretty well, leading us to several sites (here's one) telling us that this is a Siamese Connection marker. (And what is a Siamese Connection? 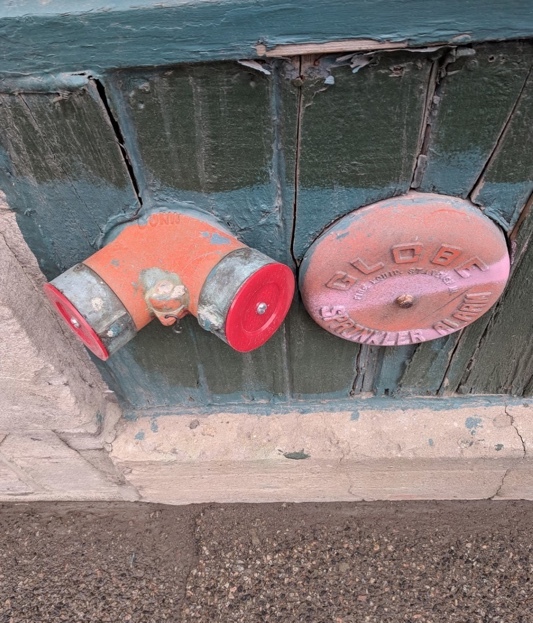 Easy: [define Siamese Connection] to find that it's "...a pipe fitting that allows two or more fire hoses to be connected to a single standpipe riser at the same general location. It is so-called due to the visual similarity to Siamese twins." They can also be used by a fire truck to increase the water pressure of the automatic sprinkler system of the building. That's what it looks like (next to a sprinkler alarm bell). 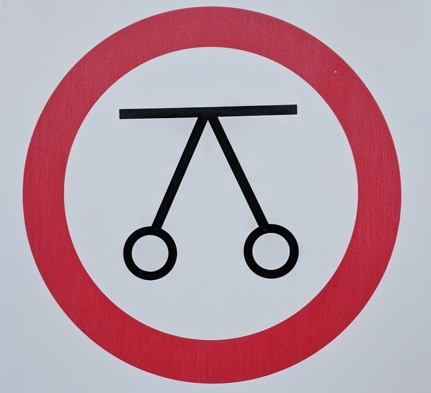 As noted by several Regular Readers, this seems to be primarily a Canadian symbol. I found this one in Montreal, Canada, where having a sign like this would be incredibly handy during a snowy winter, when the connector might well be hidden below a snow drift. 1. 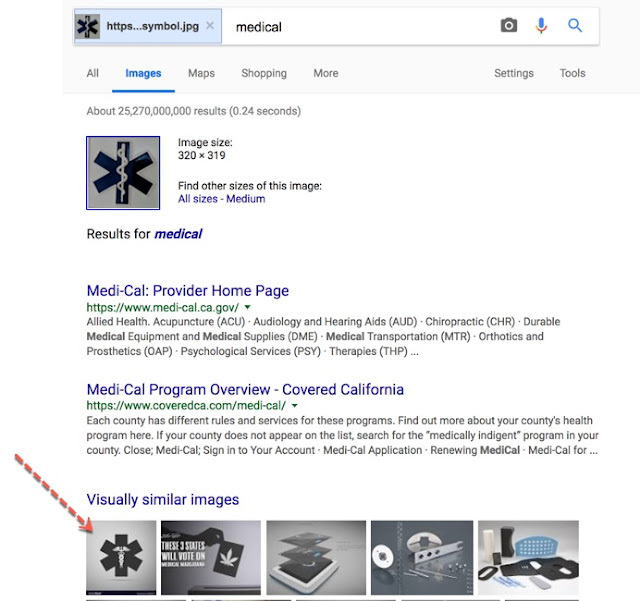 Sometimes you have to make a sketch (or Shop the image) to get to a version of the picture that Search-by-Image will recognize. In this case, Luís Miguel walked us through how he transformed the image using freely available tools to create a sketch that works well. 2. 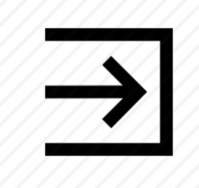 It's worth looking up symbols when you notice them--they might be useful (especially if you're trying to get a stretcher down that elevator)! This was a tough one this week. Next week.. something simpler, and just for fun!